Pink is every parent with sick kids on holidays. Pink Instagram. Pink has hilariously captured the struggle of caring for sick kids on holiday. Pink may be a super rock star of international acclaim, but when it comes to being a parent, she has times when she’s just like the rest of us – slightly over it. The singer posted a video to Instagram yesterday, that’s as hilarious as it is relatable. 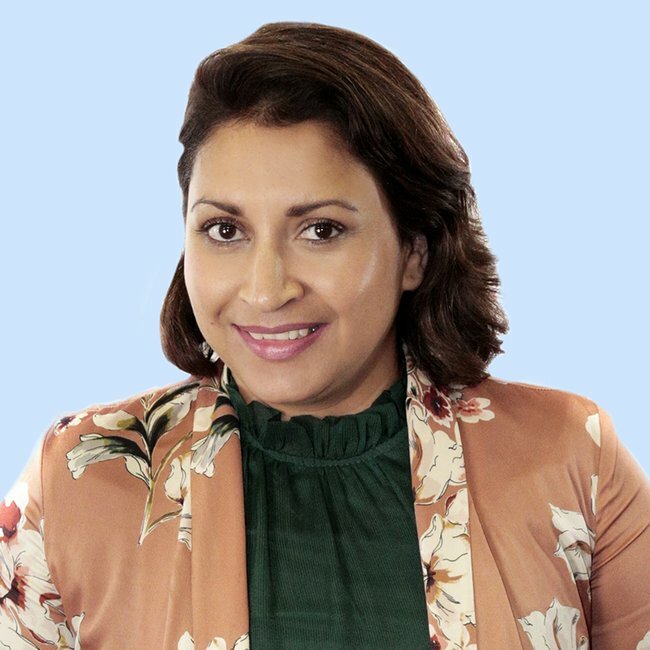 The singer has a comical, exhausted expression on her face, as she notes it’s the American national summer holiday, and that her country would currently be celebrating with swimming pools and barbeques. 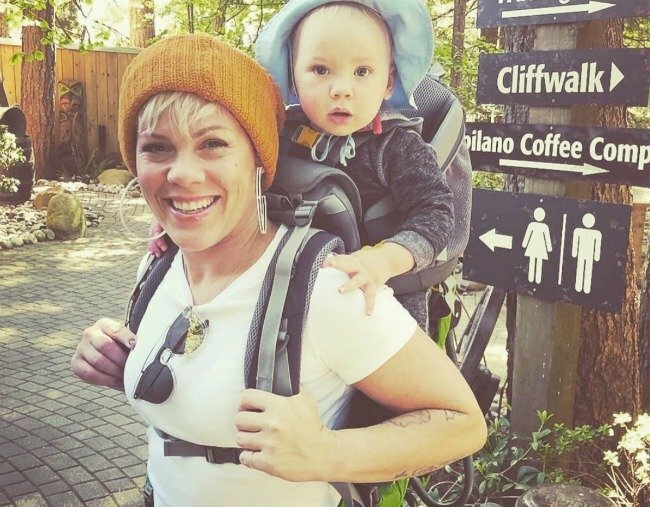 Pink is currently touring Australia, and as the mother of two young children, she’s naturally brought them to the other side of the world with her. But it seems that even their mother’s rock star status doesn’t make them immune from common childhood ailments with fevers. And she’s obviously feeling the Australian Winter. “What’s your temperature?” she asks Willow, and the answer is 101.4 (F) degrees. Jameson is registering 103F. It’s the type of refreshing candour, served with a side of humour, that we’ve come to expect from the singer, who regularly shares realistic shots of her family on Instagram, and who has spoken openly about the challenges of working mothers, and being a parent in general with her husband, Carey Hart. For example, the time when she tried to take a happy family photo before the Grammys, but Jameson had other ideas. Everyone was smiling except the baby, who wanted to express himself with tears, instead. With a winning fist pump, Pink ironically captioned the photo “#familyportrait”. It’s a scene that every parent around the world has been through hundreds of times (minus the amazing ball gown).